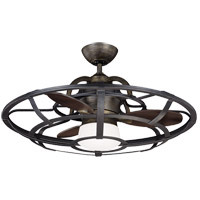 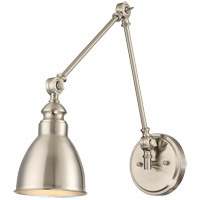 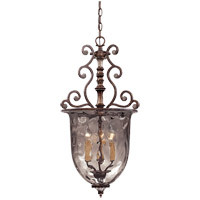 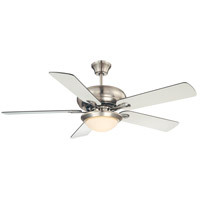 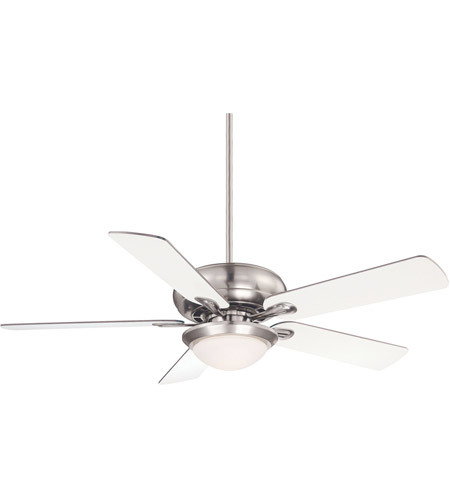 A traditional fan with Satin Nickel finish and reversible blades, for a variety of spaces. 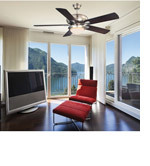 Q Is a wall control unit included with this fan? 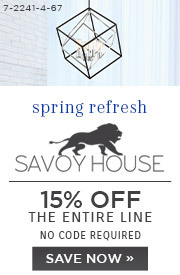 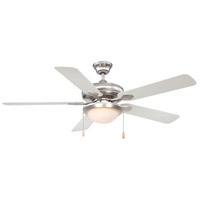 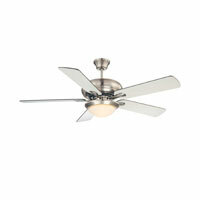 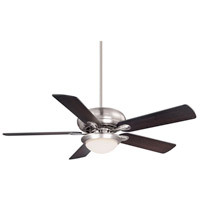 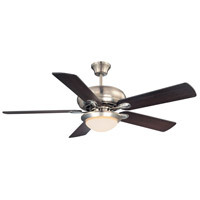 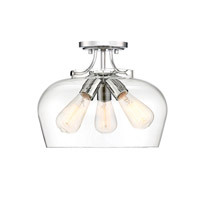 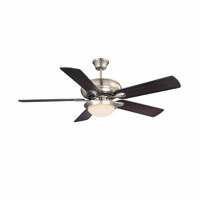 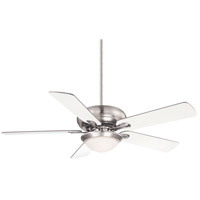 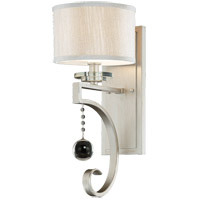 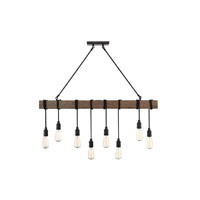 A The Savoy House Sierra Madres 2 Light Ceiling Fan 52-CDC-5RV-SN does not come with a remote or wall control.